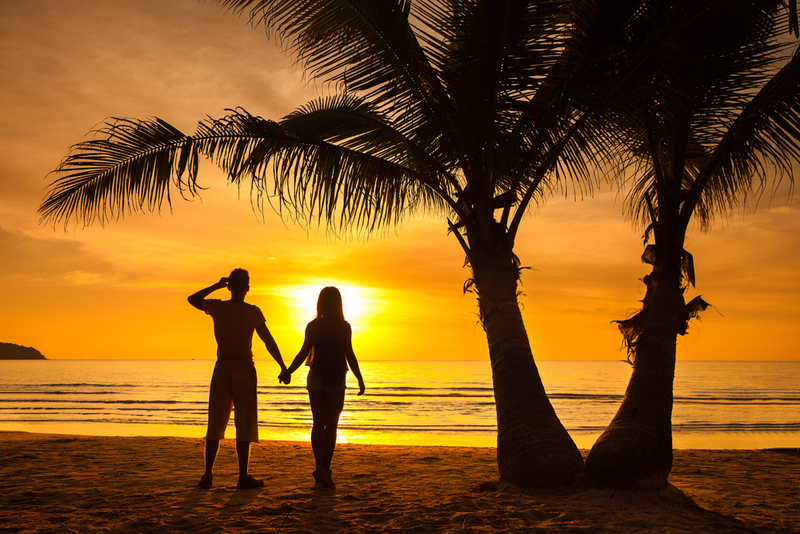 Goa, the beach capital of India, attracts people from around the world. The beaches, the nightlife, the lovely climate and the architecture mesmerise every tourist and instigates them to visit again. Every inch of Goa is sure to fill every person’s heart with excitement. 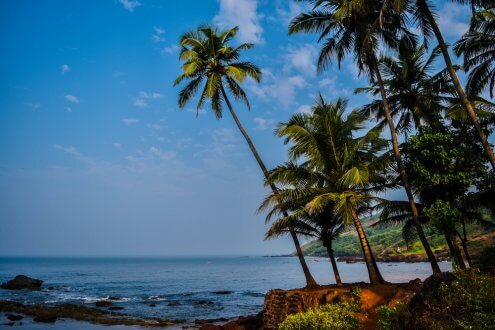 Located in North Goa, the beach is famous for amazing shacks around every corner and edge of the sea shore and the beautiful restaurants and bars that come to life in the nights. One can always sit around the sea shore decorated with dim lights and enjoy dinner and drinks, lay back and relax for the entire night. Book into one of the Baga beach hotels & enjoy time with friends. 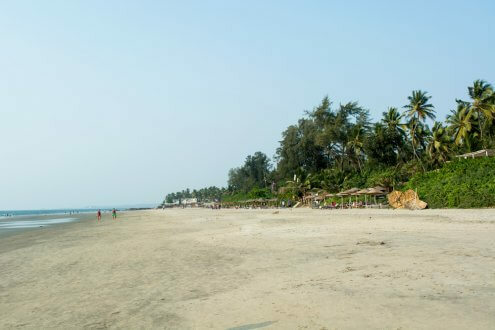 Located in the south of Goa, this beach too has shacks and restaurants around it. 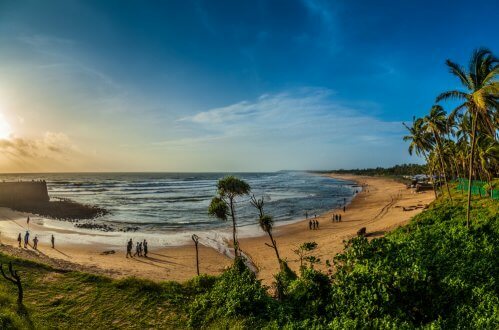 The beach is relatively cleaner than the Baga Beach but does not assuredly flaunt a youthful vibe. The area around the beach has become home to several retired foreigners these days. Pick a good hotel from the list of Candolim beach hotels and plan have great fun. 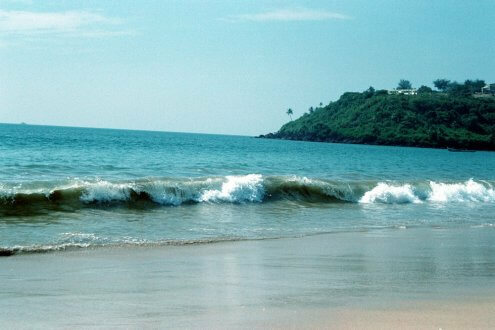 Located in North Goa, Calangute Beach is very close to Baga and is quite popular among the tourists. There is a wide range of water sports available at Calangute, and the arrays of sun lounges are just what one needs during summer visits. This is one of the busiest and the most commercialized sea shore in the entire state. 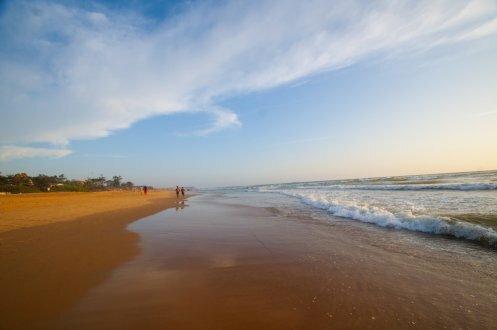 A stay nearby Calangute beach is worth if you are vising Goa for the fist time. Check the quality of services offered by different Calangute Hotels before booking one. This beach is also in North Goa and has some of the best backpacking hostels and everything hipster. This beach has palms and black rocks and is well-known for electronic music trance parties. Every Wednesday’s flea market outside the beach is also one of the key highlights of this place. So you should book into one of the Anjuna Beach Hotels for a unique staying experience. 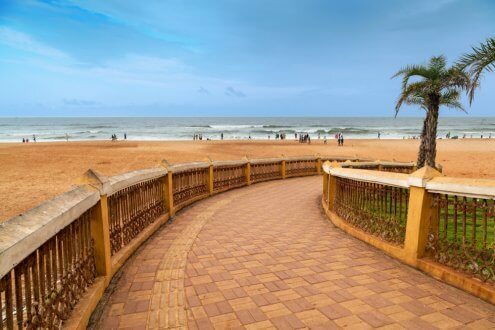 Located in South Goa, the beach is surrounded by many hotels in goa, some shacks and restaurants and is one of the busiest on Sundays owing to the real famous Colva Church nearby. 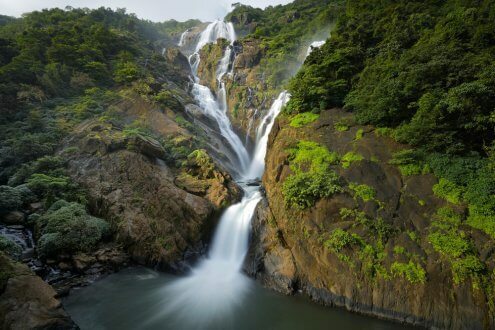 Located at the Goa-Karnataka border, a heart drenching scene of white water falling from 1017 feet above the sea level, will make your heart skip a beat. Marine lovers out there, can never get enough of the sea. 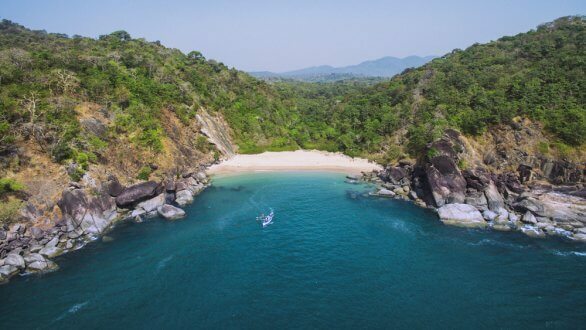 Located in the southern Goa, Grand Island is home for an eccentric fusion of snorkeling, fishing, diving and BBQ, and one might even spot a dolphin. The hidden beach in the southern part of Goa is named after hordes of butterflies that come around during the season of blossom. 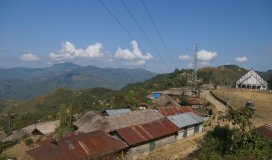 An adventurous trek or a boat ride from Patolem is all one needs to enjoy the solidarity there. 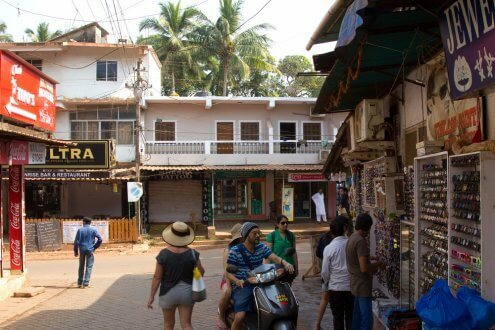 Located at the Baga Beach in North Goa, Tito’s Lane is everything a bunch of college students and foreigners can ask for. The street is filled with people all through the night and day due to the number of clubs and discs it hosts. This is the best-known place for partying hard in Goa, for sure. 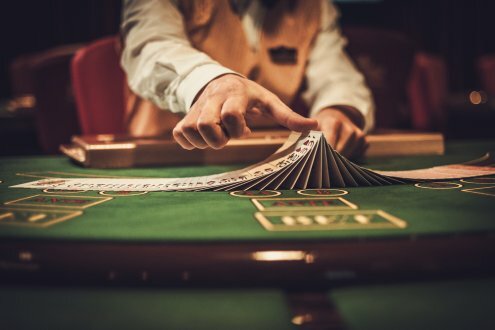 There are many casino cruises in Goa ranging from Deltin Casino to Casino Pride to what not. The ship with that can give you the Las Vegas ambience of legal gambling along with fine dining. Located in North Goa, Club Cubana is the most essential place for party goers. With the security it ensures no stag entry. The club is a beautiful party hub for those who want to dance on a spacious dance floor and enjoy a few drinks. 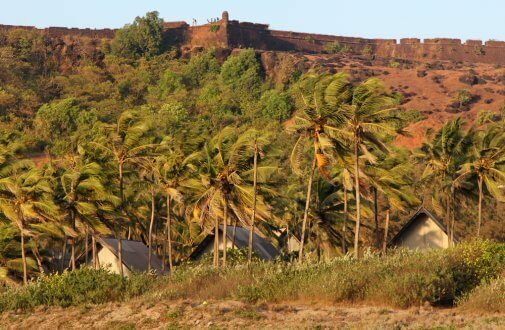 Located in North Goa, a heritage from the Portugal times, Fort Aguada stands facing the sea. 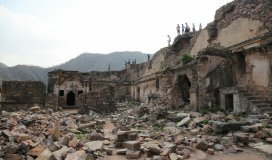 Built in 1612, the beauty of the fort lies in the plain architecture and the beautiful stories dug in the walls. 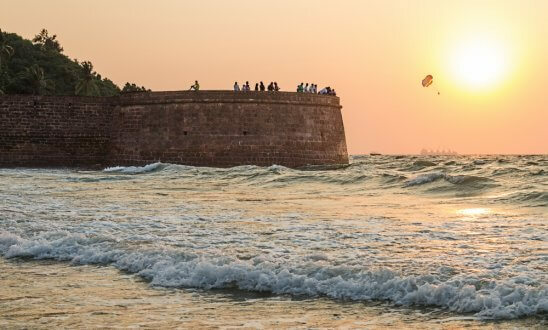 Located in North Goa, the fort is slightly less old, built about a century after Aguada by the Portuguese. The Fort surrounds some of the most picturesque landscapes including the breathtaking view of the sea. 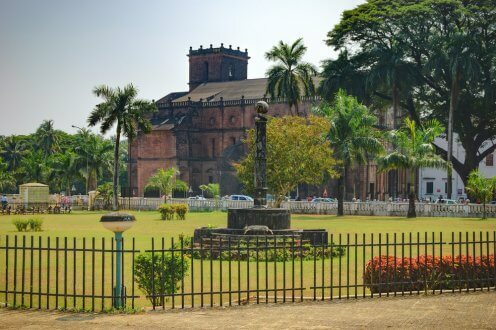 Located in Old Goa, the basilica is the most popular, especially among Catholics and Christians, owing to the body of Saint Francis Xavier lying inside a mausoleum at the church. The architecture is something every architecture fan would not want to miss. 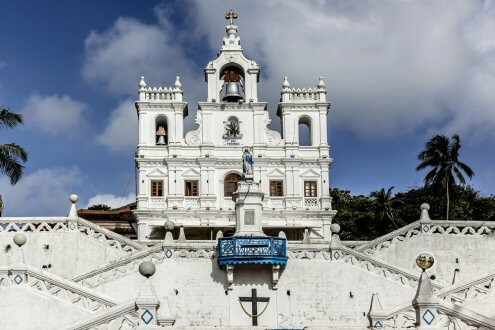 Located in Northern Goa, the church is most famous for the stories of Portuguese sailors paying their thanks to God after successfully voyaging through the storms and seas. 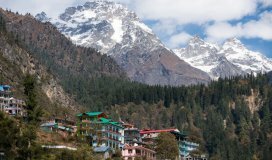 This makes it even more popular among the devotees and hence justifies the immense amount of inflow of devotees from around the world through the year. 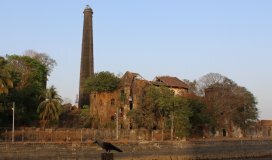 These were a few most awesome places in and around Goa. So, whenever you plan a trip to Goa, make sure you don’t miss them.